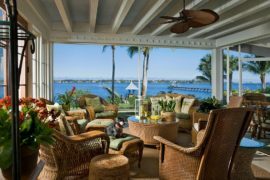 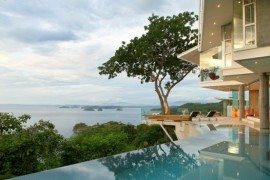 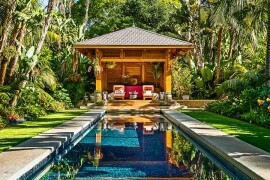 There is something undeniably ‘exotic’ about tropical style and when done right it can even turn your home into a relaxing getaway that is full of freshness. 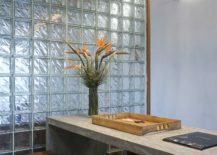 We believe a very large part of this beauty comes from nature that is such an integral part of the style in its many variants. 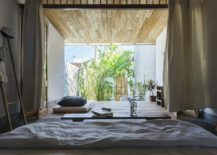 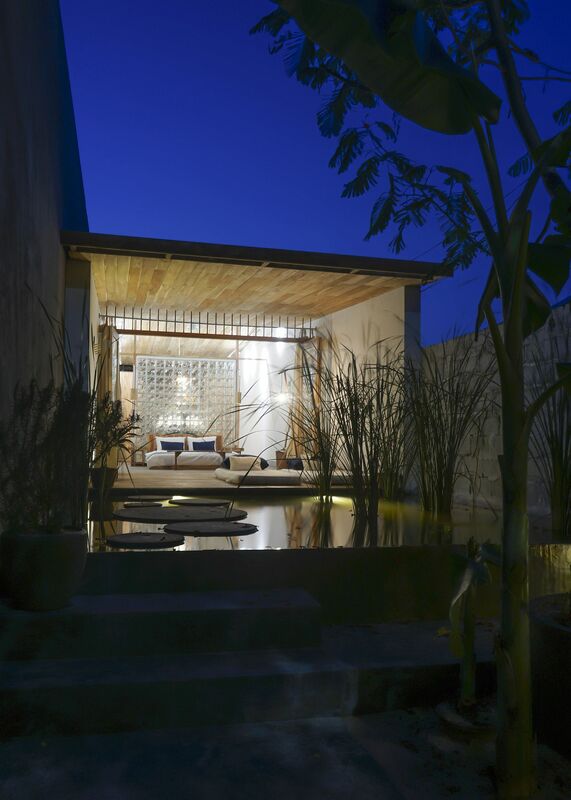 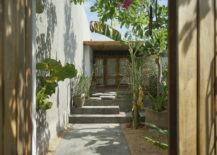 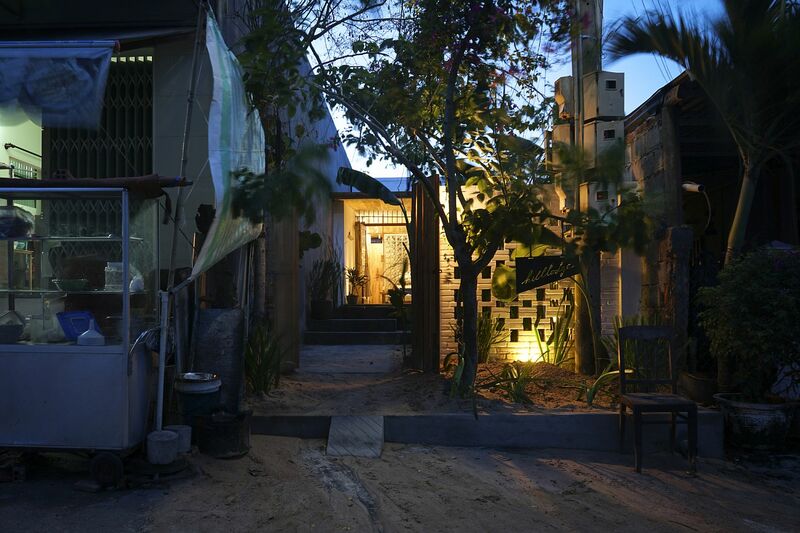 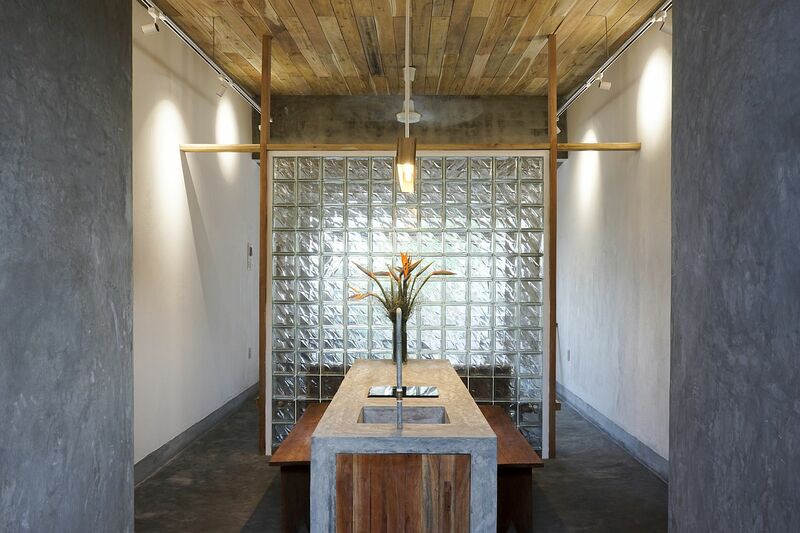 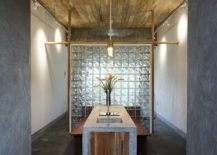 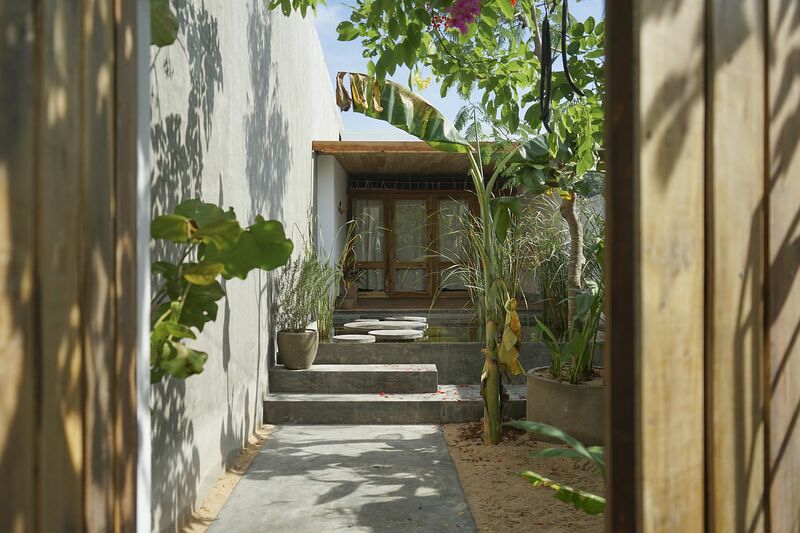 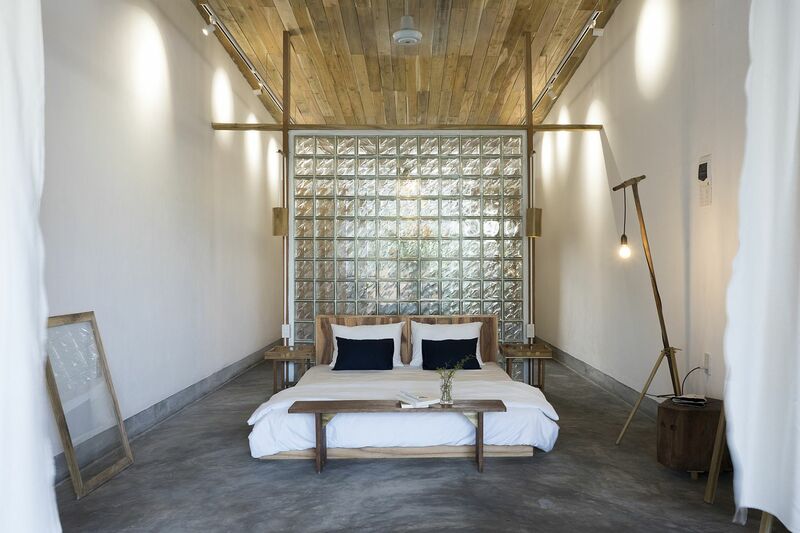 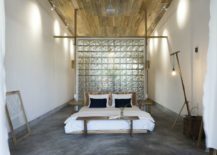 Transforming an old, boring building into a modern bungalow in Mui Ne, Vietnam, Haus Space showcase this magnetic charm of tropical style at its organic, understated best. 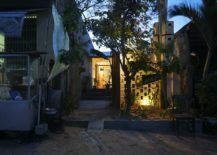 The Hill Lodge overlooks a lovely and busy strip of sandy beach and embraces some of its relaxing vibe with an interior that is both exceptional and understated. 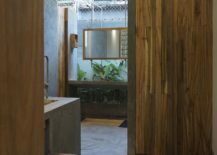 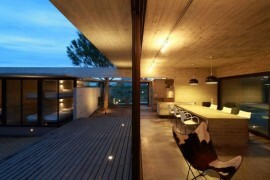 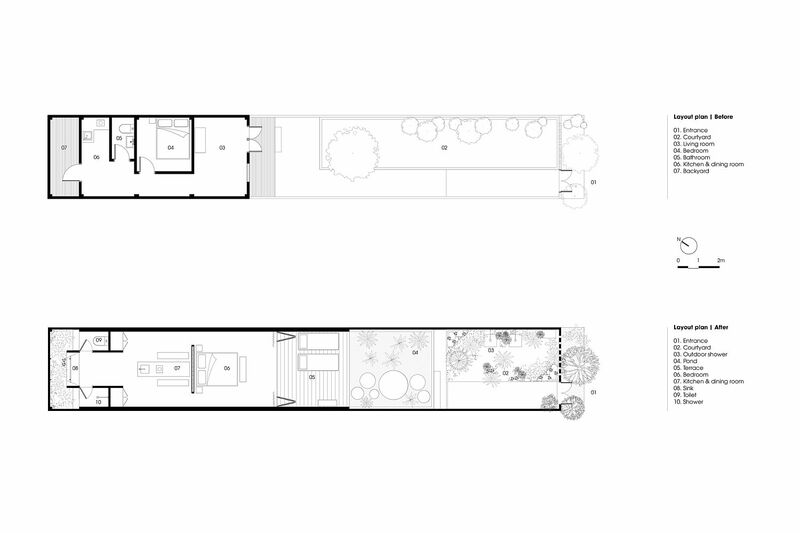 The new interior is crafted largely using wood and concrete with both the elements combing efficiently in the living area, dining space and the bathroom. 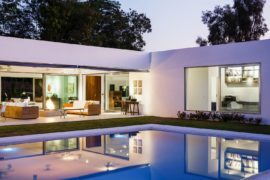 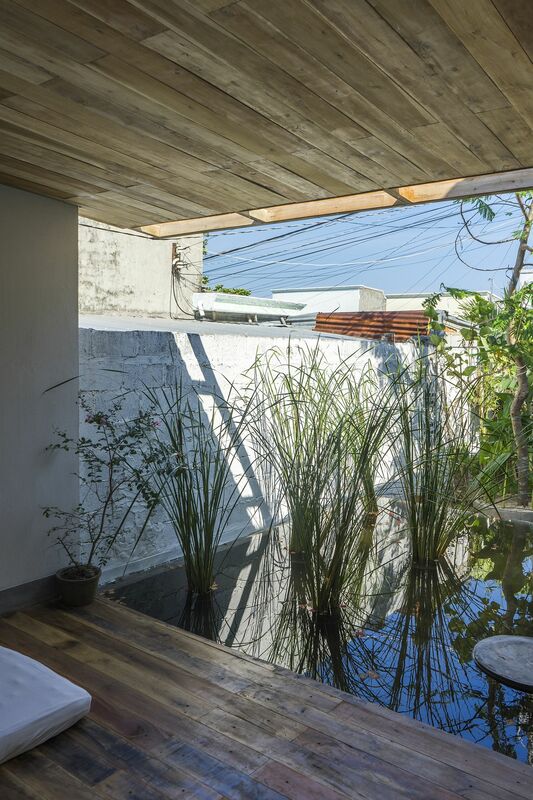 A wall crafted using frosted glass blocks delineates the small public area at the front from the private bedroom that effortlessly flows into the spacious wooden deck and natural pool just outside. 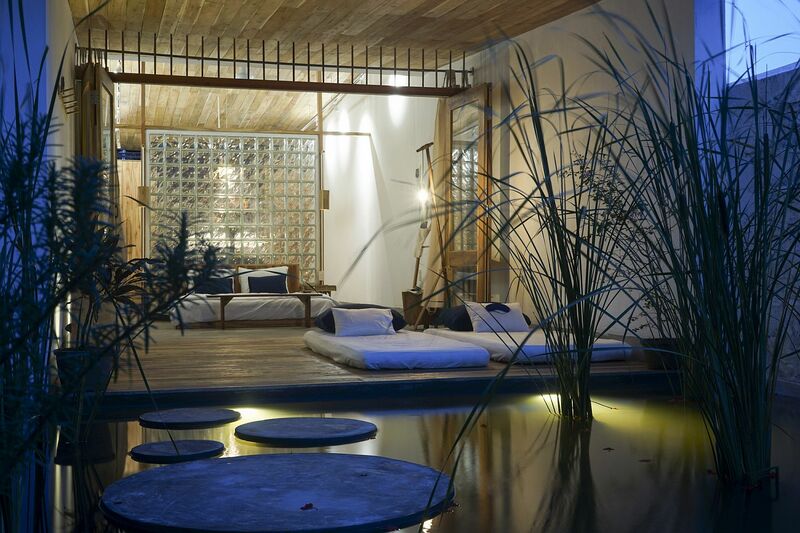 Traditional lines between the interior and the outdoors are blurred in a fluid fashion and there is a certain serene, nonchalance about the entire lodge. 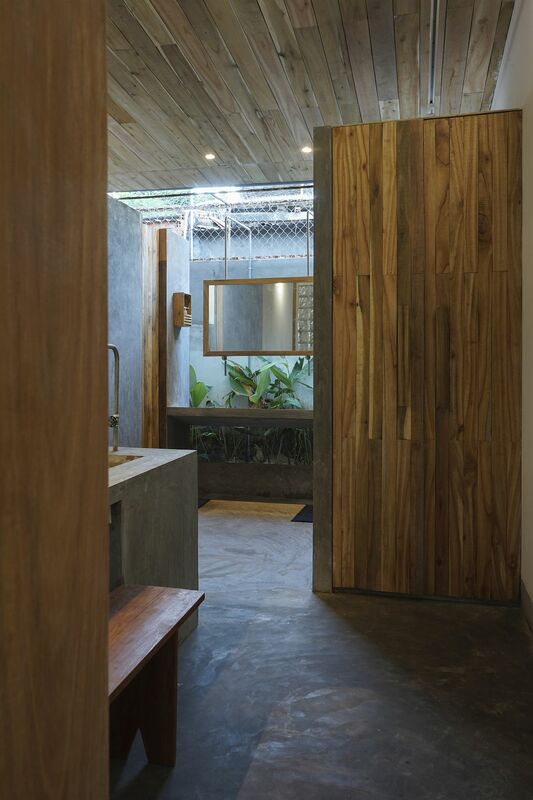 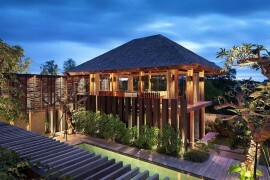 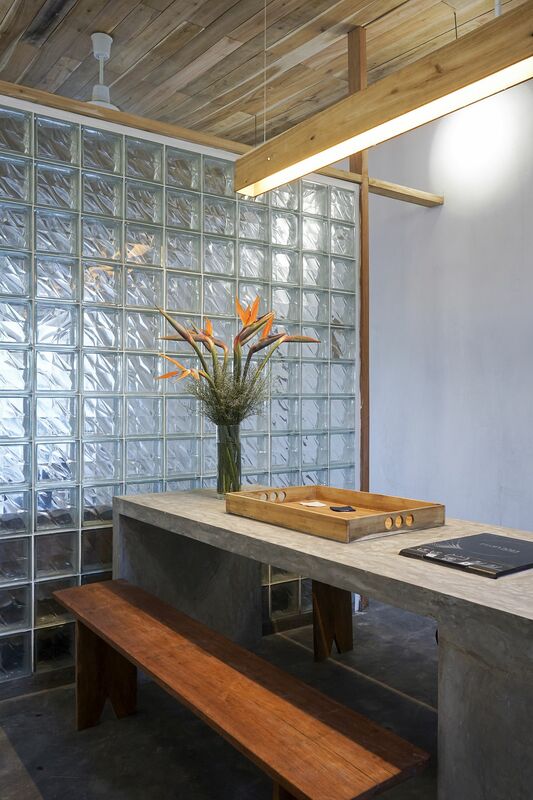 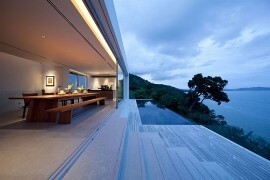 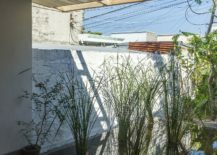 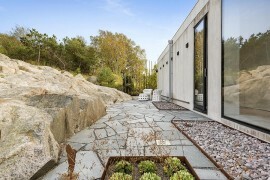 The renovation was carried out on a strict budget and this further encouraged the architects to extensively sue locally sourced materials while the open ambiance and easy-to-maintain décor crafted from concrete and wood make it even more cost effective and energy-efficient in the longer run.